There’s been a lot of talk about other movie studios buying Fox and acquiring their movie assets. Here’s why it’s not a good idea. I’ve been thinking about this a lot recently. As I’m sure most of you have heard, there are reports suggesting that 20th Century Fox might be looking to call it quits in the movie industry. There are miriad reasons why they might want to do this, too many to go into right now. However, this has sparked interest from the likes of Disney and Sony Pictures who are looking to swoop in to acquire Fox’s lucrative movie rights. 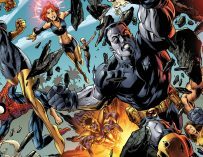 Fox owns the rights to all the X-Men characters, which includes the likes of Deadpool, Wolverine, the Fantastic Four, the X-Men themselves and the New Mutants. Over the years this has proven to be a huge of a cash cow for Fox, and in recent years we’ve seen the movie studio adopt a new approach to these characters. This is one the main reasons why I feel that selling to another movie studio like Disney or Sony Pictures is not only a bad idea for the company, but also for comic book movies as a whole. 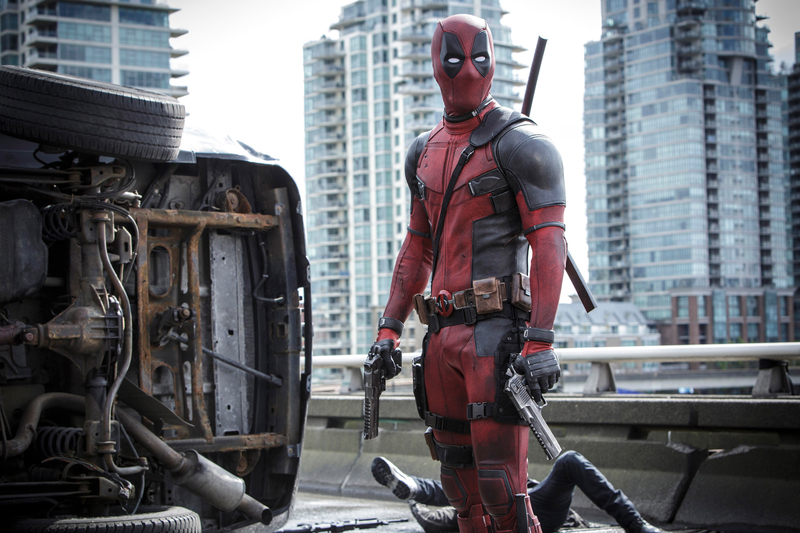 First off, Fox has shown a willingness to explore new movie genres with their comic book films. This is something that Sony and especially Disney haven’t been as willing to do. This new approach has resulted in Fox making some of the most intriguing comic book movies in recent memory. Take this year’s Logan for example. 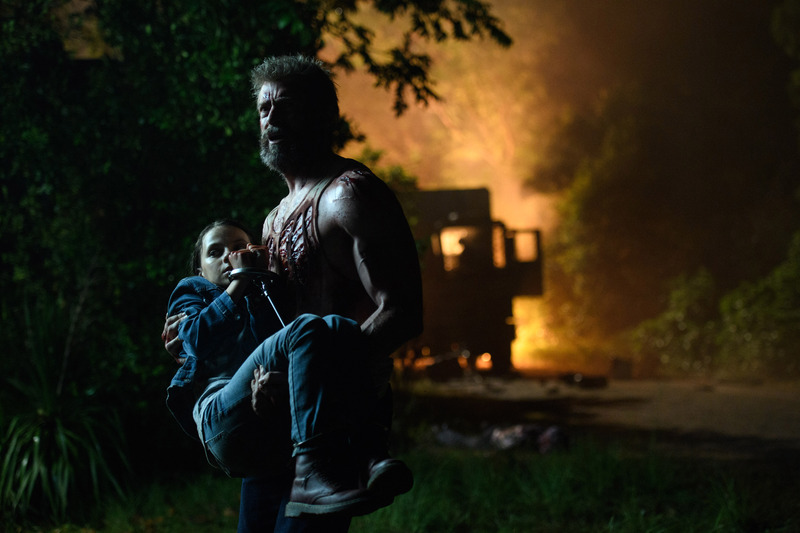 Logan will go down as my favourite comic book movie of 2017, and it’s been a really strong year for these types of films. Not only was it Hugh Jackman’s last outing as Wolverine, but they also made the movie that the character always deserved. It was raw, powerful, full of emotion and of course, violence. Could you ever see a world in which a studio like Disney would make such a film? I didn’t think so. Deadpool was arguably this antithesis of this sort of approach. 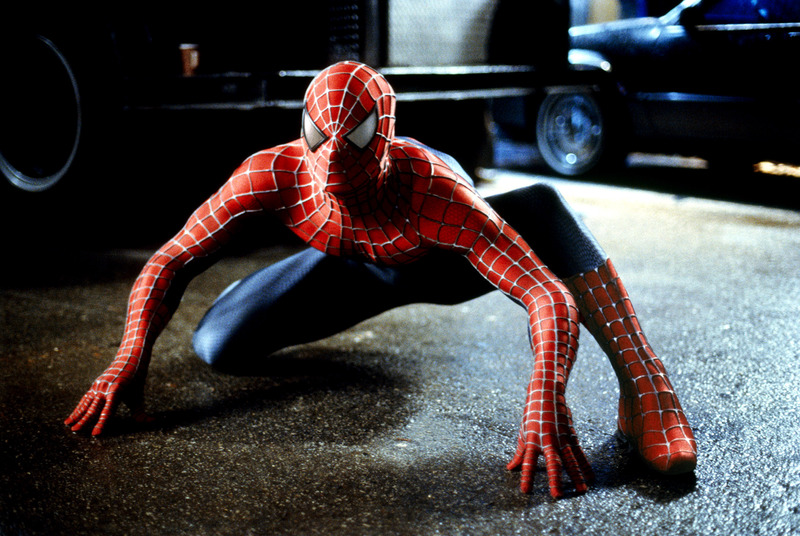 The movie’s success proved that there is an appetite for a more adult and less PG comic book film. Disney hasn’t shown an interest yet in greenlighting that sort of film. We’ve also got Josh Boone’s The New Mutants on the horizon which will be the studio’s very first horror-themed comic book movie and will be the first since Blade II (the other Blade films can’t really be classed as horror movies). According to Boone, this New Mutants movie will be the start of a trilogy of comic book horror movies set in the X-Men universe. You could argue that Fox made comic book movies relevant. Before the very first X-Men movie comic book films were a bit of a joke – not unlike video game movies are today. Yet then X-Men came along a spawned the age of the superhero blockbuster that we are currently living in. 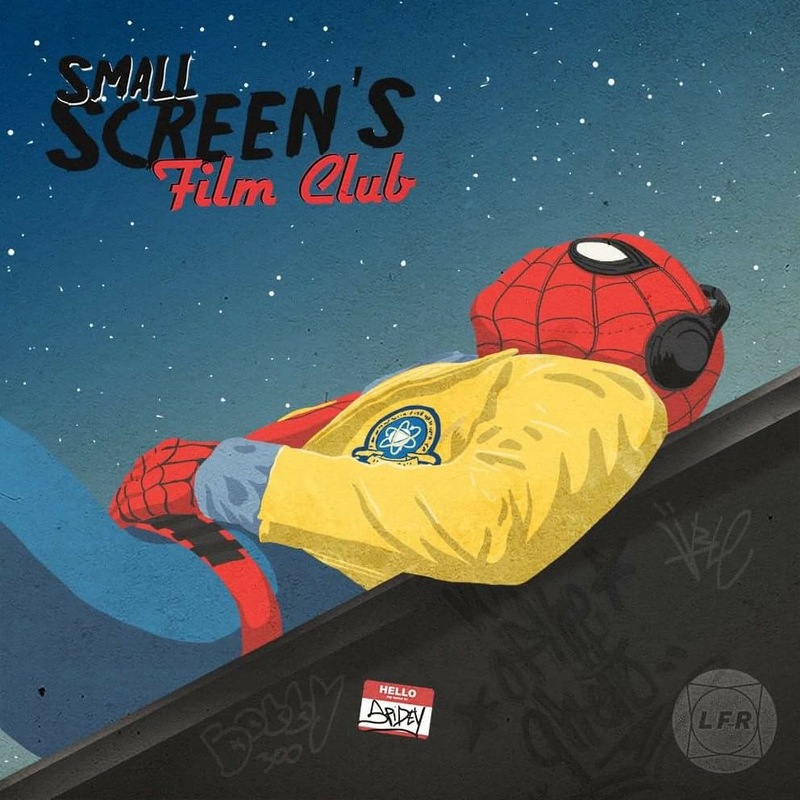 After 2000’s X-Men was released we then got Sam Raimi’s first Spider-Man film in 2002 and the genre has just gone from strength to strength culminating in films like Thor: Ragnarok, Logan, Spider-Man: Homecoming, Guardians of the Galaxy Vol. 2 and Wonder Woman. You could say that the MCU might not be a thing without the success of Fox’s first foray into the comic book movie genre. 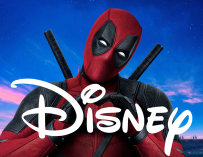 Moreover, if Disney were to purchase 20th Century Fox, it would not only tighten their stronghold over the comic book movie genre but also Hollywood. We need a studio like Fox which is willing to take chances with their movies in order to create interesting and innovative pictures that are different from what Marvel and Sony are doing. 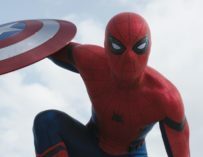 Even though you might be thinking, “But I want Marvel to have control over all their comic book characters,” the fact of the matter is that they’re already stretched pretty thin. They’re making three movies a year and they’re at full capacity. Giving them even more to do will only reduce the quality of these movies. We already have Marvel and Sony Picture working together on Spider-Man, yet Sony still has control over the other Spider-Man characters, which is why we are getting things like the Venom and Morbius spin-off movies. Striking a deal similar to this one could be a way forward, yet I’d like to see Fox stay in the movie business and keep the movie rights to Marvel’s comic book character. You could also take a look at what Warner Bros. has been doing with their DC Comics properties. They own the movie rights to all of DC Comics’ characters yet I’m sure there are plenty of people who would agree with me when I say that they’re botching the whole thing. Apart from Wonder Woman, the partnership between Warner Bros. and DC Comics has only really garnered average movies at best. Sometimes, people produce they’re best work when they are constrained and forced to work with the little they have. That’s exactly what Marvel Studios did. They kickstarted the whole MCU with Iron Man, who at the time wasn’t one of their most popular comic book characters. Anyway, I think I’ve made my point. I would love to see Fox continue to make movies and hold onto their comic book characters’ movie rights, but it’s looking more and more like they might end up saying goodbye to Hollywood altogether. 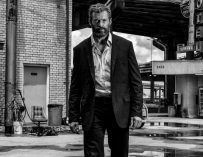 That’ll be a sad day, but hopefully, studio executives at Disney, Sony and even Warner Bros. will have taken notice of the critics and audiences’ reaction to movies like Deadpool and Logan. I think it’s fitting to end this piece with a big thank you to 20th Century Fox for all the good comic book movie times. This article lacks a very important concept. Disney purchasing Fox Studios, not just acquiring movie rights to Xmen to FF characters! Of course Disney will keep Fox Movie Studios up and running. They are very profitable. This merger gives you two film studios making family friendly and adult themed Marvel movies separately! Your article is rather pointless with It’s presumption. Not to mention it lacks any knowledge of the fact that Disney has owned and operated many banners and secondary studios that have all made and produced lots of R rated movies. The idea that Disney is one studio and that’s all they make is so unbelievably shortsighted and idiotic and I’ve seen it on countless websites. It’s absurd and if you plan to write an article like this, you might want to investigate the studio and companies you’re talking about.